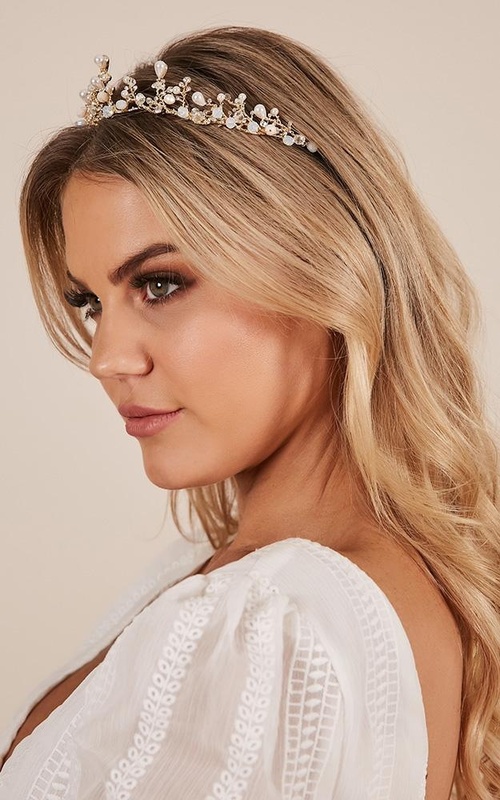 The Glam Girl hair piece is the headpiece you've been waiting for! Pair with some matching jewellery and shoes for occasion this season! I know it looks gorgeous, I know. But let me tell you, it is a torture device! This headband is the single most uncomfortable thing I've ever worn. I purchased it for the races and was devastated when I tried it on. There is no padding on the headband. It is oddly small and digs into your head. The metal is so thick too so you can hardly move it! So sad because it is so beautiful but absolutely unwearable.